How Do I Become a Formulation Chemist? An aspiring formulation chemist will need to study chemistry in school. Food manufacturers and drug companies are just two examples of industries who employ formulation chemists. Formulation chemists may create new drugs for pharmaceutical companies. There are a number of different industries that employ formulation chemists. In order to become a formulation chemist, a person needs to study chemistry in school. An education in this type of science can begin at the secondary school level but needs to continue, at least, through the completion of a four year degree for a person to be qualified to work in formulation chemistry. Masters or doctoral degrees and direct experience in the field of formulation chemistry can also help a person get this type of job. The most important thing a person needs to do to become a formulation chemist is to study chemistry at the university level. Most employers looking for these types of chemists will only hire people who have a four year degree in chemistry. 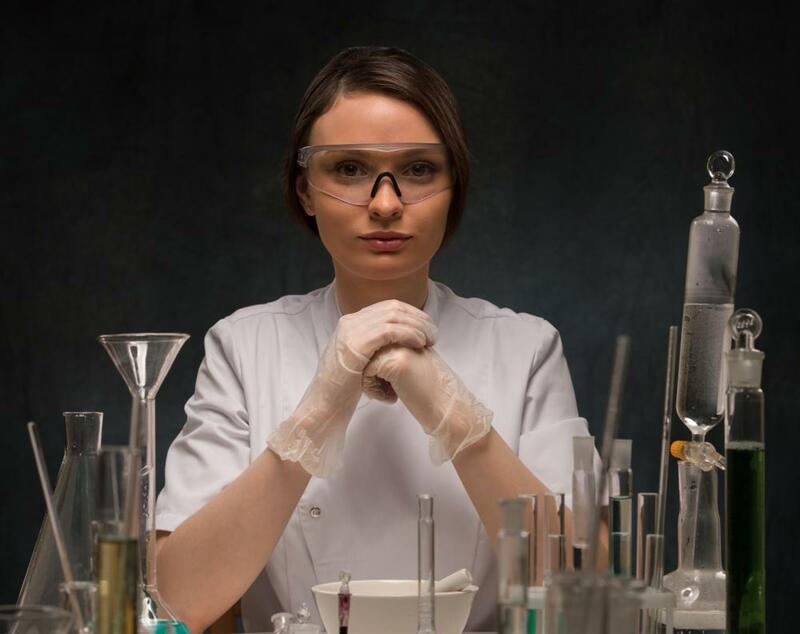 Though a chemistry degree best prepares a person for a job in formulation chemistry, it is possible to be hired for one of these jobs with a degree in a related field of science, such as biochemistry. It is unlikely that current students or people who have studied chemistry but have not received a degree will find a job in this field. Although an advanced degree isn't necessary to become a formulation chemist, it is a good idea to have one. There are some formulation chemistry programs at universities, but most students who go into formulation chemistry have received a master's or doctoral degree, either in general chemistry or in another specialty. In most cases, any advanced chemistry degree is preferred, even if it isn't directly related to formulation chemistry. Interning or apprenticing will also help a person who is looking to become a formulation chemist to find a job. Many formulation chemists learn a great deal about this type of science directly from other chemists who are already working in the field. Previous experience in formulation chemistry is useful to have on a resume, even if that experience took place only over a couple of months or was a volunteer position. Once a person has received the proper education and experience needed to become a formulation chemist, the next step in the process is applying for and landing a job. 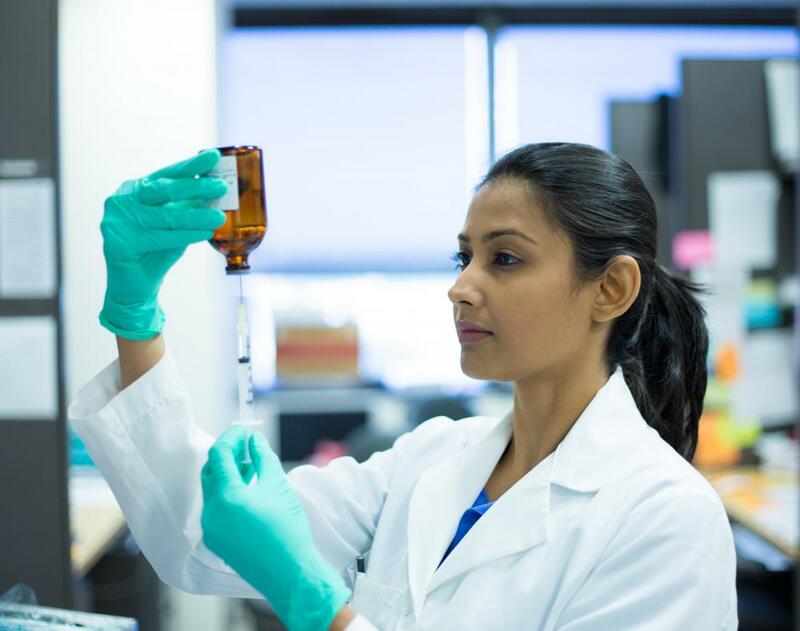 Formulation chemistry jobs can be found in a number of industries, including those that create cosmetics, paint, adhesives, pharmaceuticals, and cleaning products. Once a job is located, a person looking to get a job should submit a resume, a cover letter outlining the reasons that the applicant is qualified for the job, and letters of recommendation. What Does a Formulation Chemist Do? 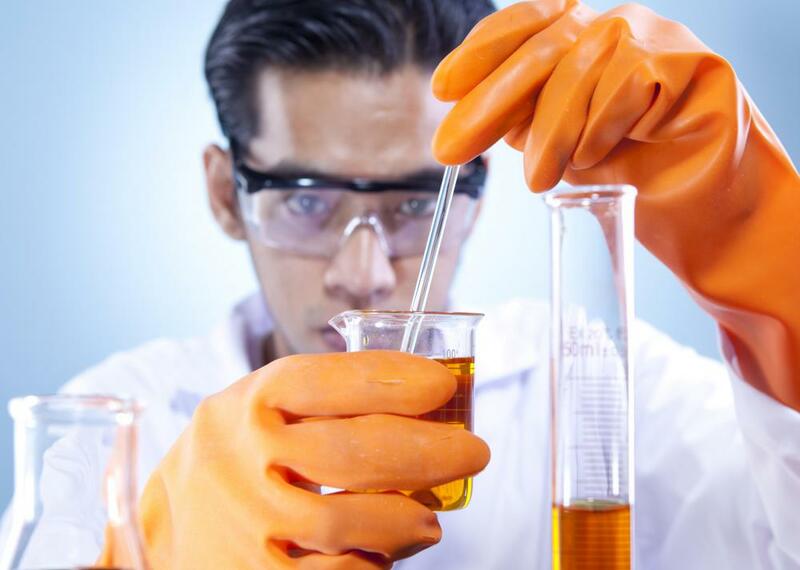 What Are the Different Types of Chemical Industry Jobs? 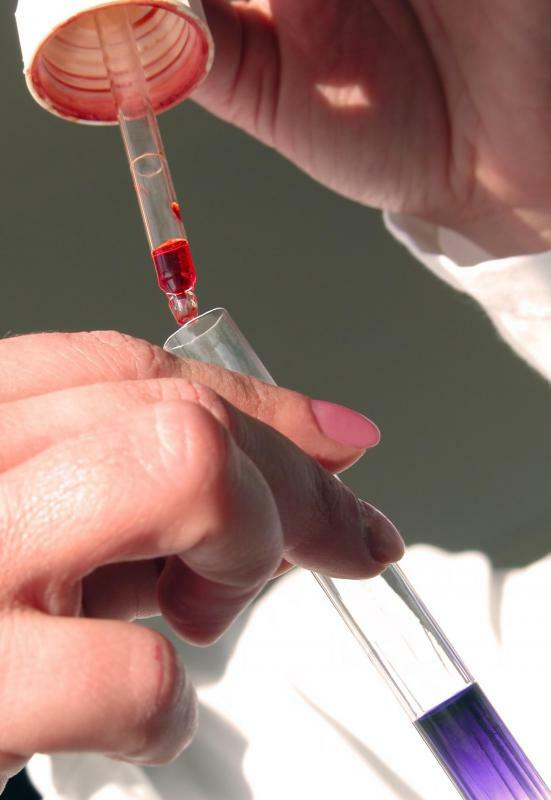 What Are the Different Types of Analytical Chemist Jobs? What does a Flavorist do?